Many people know of a special car that has been in their family for years that is just begging to be restored. It could be an old pickup truck or some rusty car that brings back all sorts of child hood memories by just looking at it. 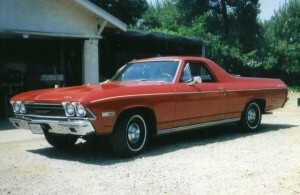 A lot of these cars end up sitting in back yards and rusting away to just a memory, but not this El Camino! 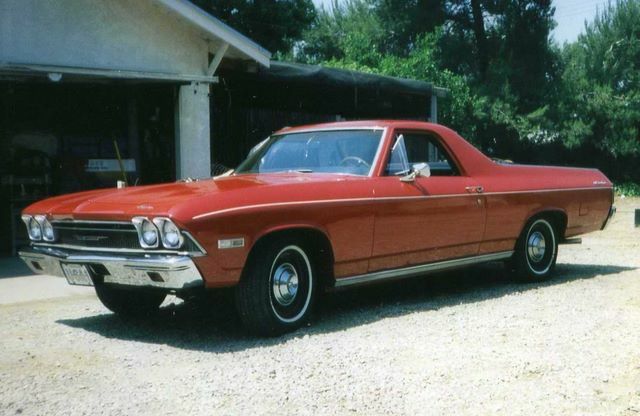 Steven’s grandfather bought this El Camino brand new in 1968 and kept it in nice shape in California throughout all of the years. He pulled the original 307 in favor of a 0.30 over 350, but it still retains its original 2 speed power glide. The original radiator was also replaced with a 4 core unit so that the car could be driven in parades. A car with this much family history deserved a good home, so it was recently given to Steve. His Grandfather can no longer drive the car, but Steve plans to restore it from the ground up as a tribute to him. He now keeps the car under a cover in Arizona and works on it whenever he can.